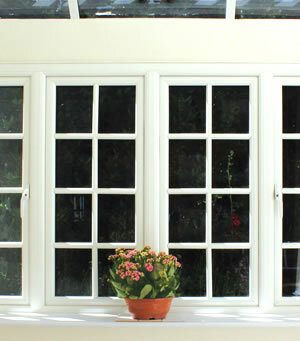 View photo gallery >Upgrading your single glazed or old double glazed windows can refresh the look of your home and keep it warmer during colder weather. With A Touch of Glass you have the option of premium quality aluminium, timber or uPVC windows in a range of styles, including casement windows and tilt and turn windows. With so much choice available you’re sure to find the right style to fit in with your home’s look. 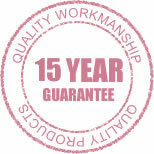 Not only will our windows look fantastic in your home they can help you save on your heating bills too. 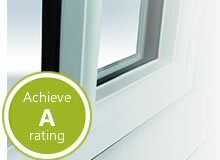 Our A rated windows are designed to help insulate your home against the cold and stop inside heat from escaping. With a warmer home you can afford to have your heating off for longer, saving you money on your energy bills.